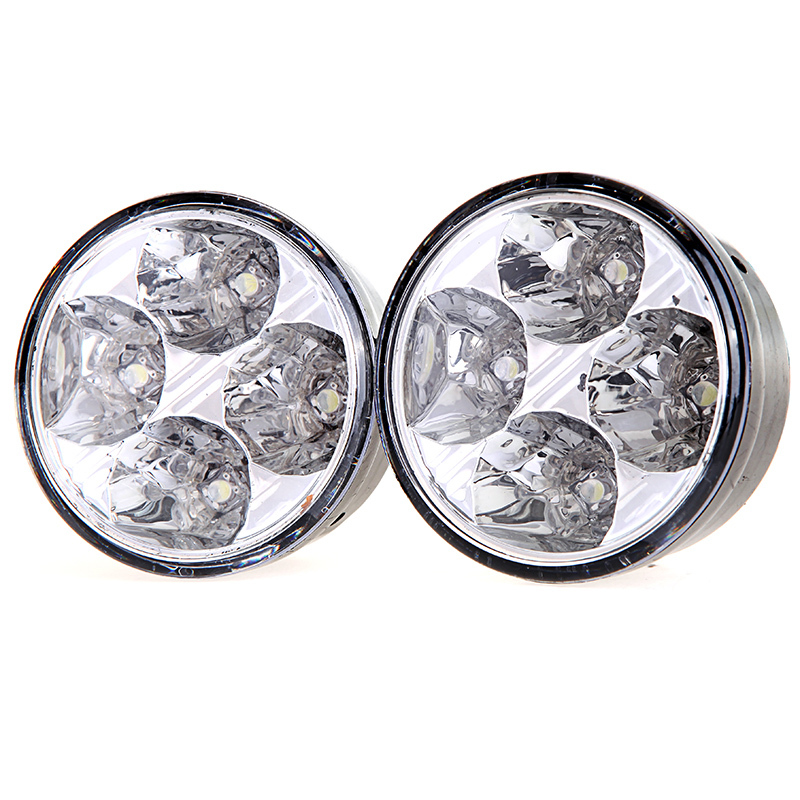 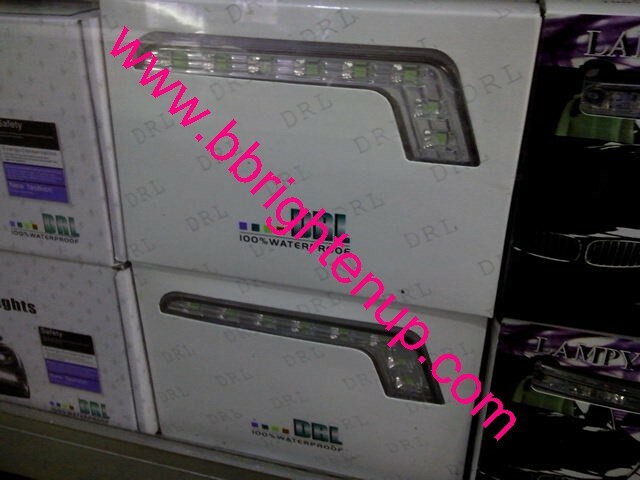 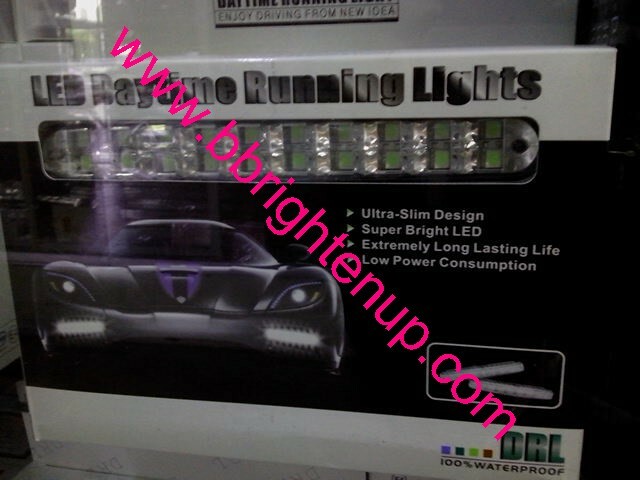 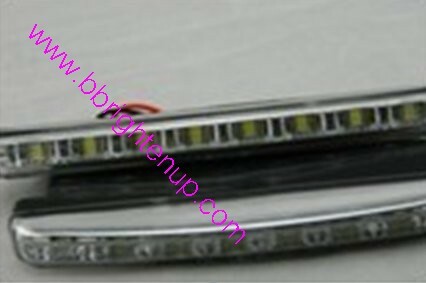 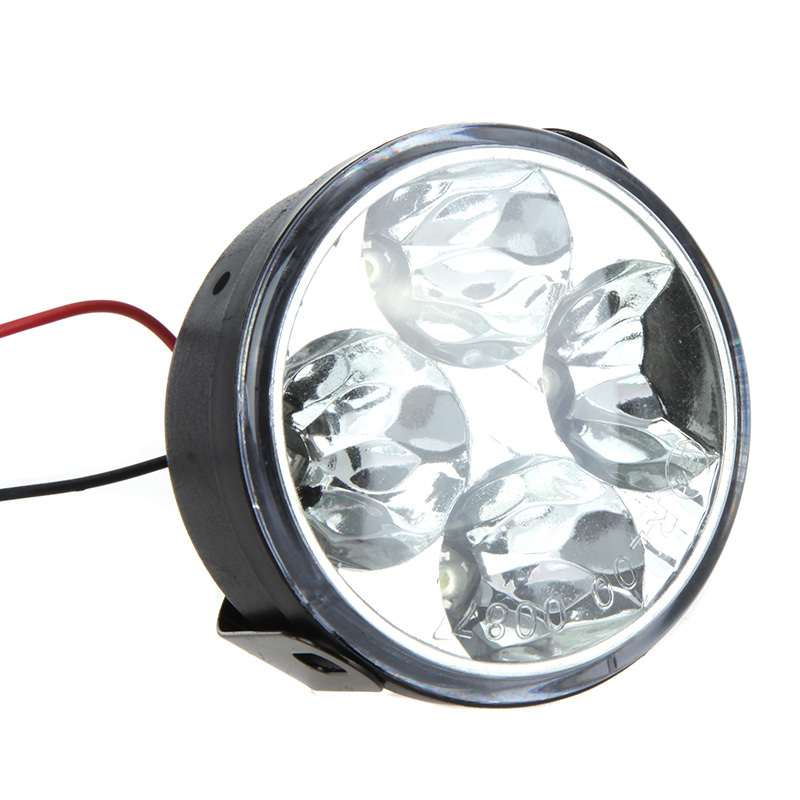 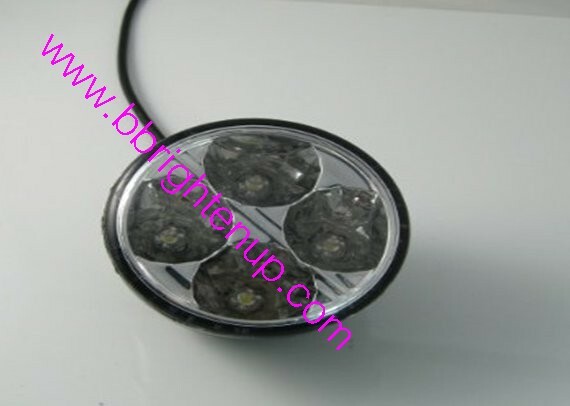 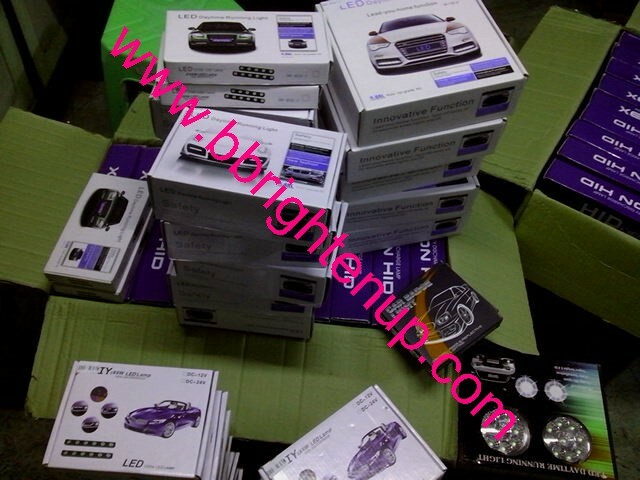 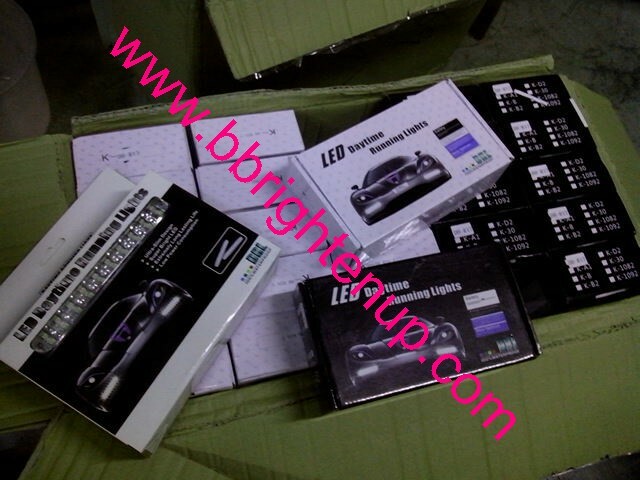 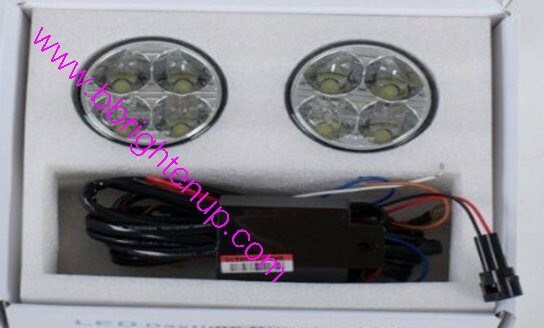 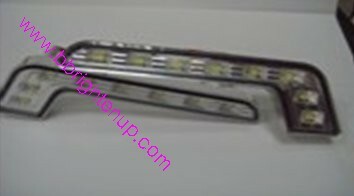 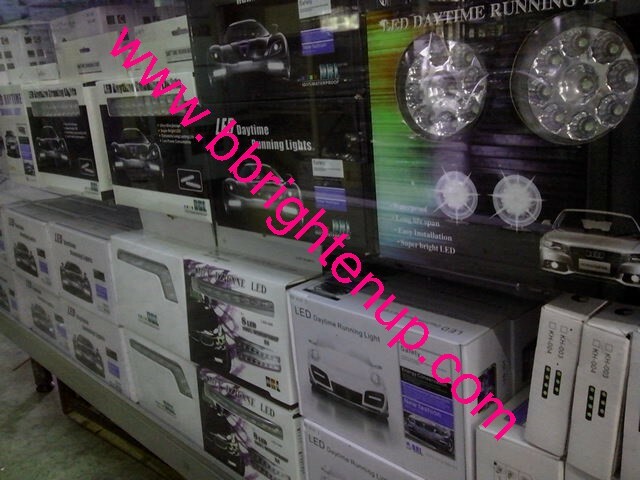 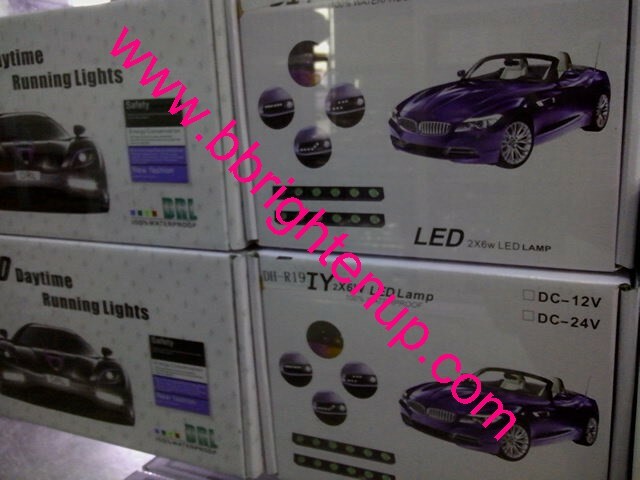 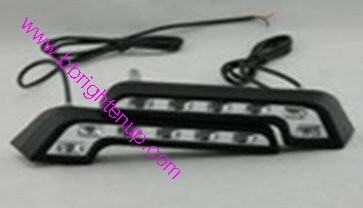 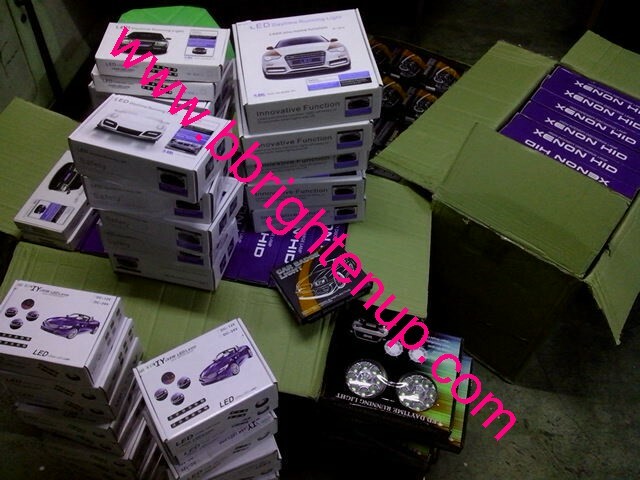 Each light with 4pcs high power bright LED bulbs. 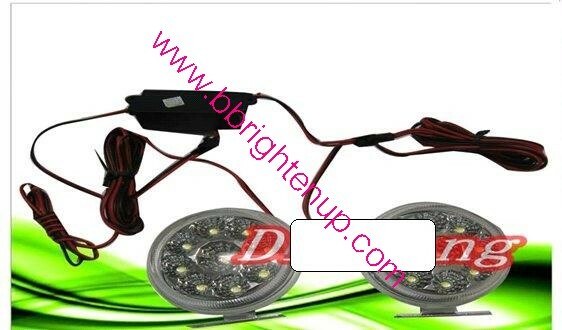 Comes with all the necessary wiring, very easy to install. 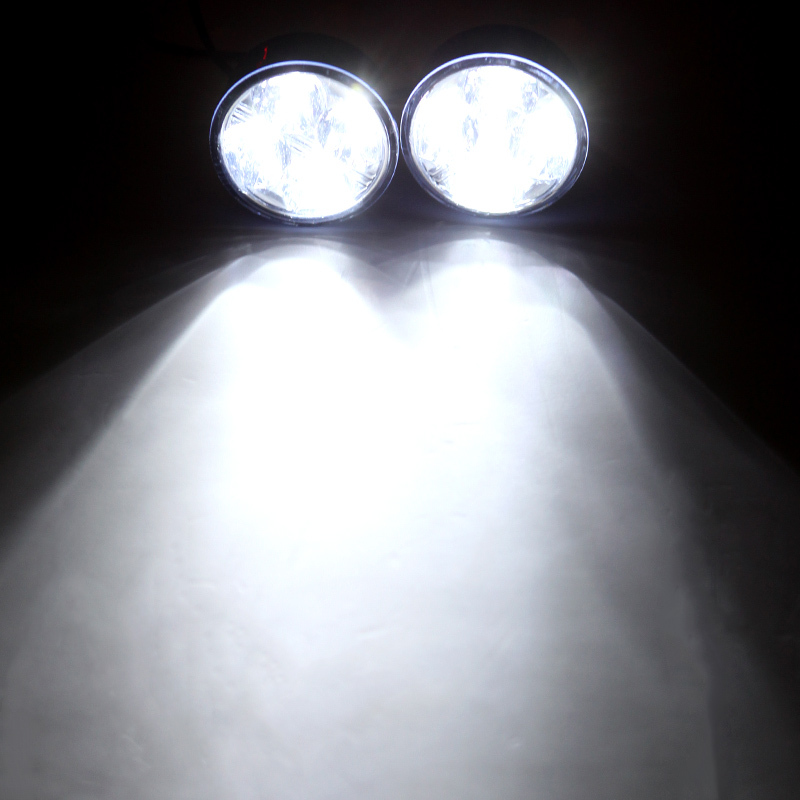 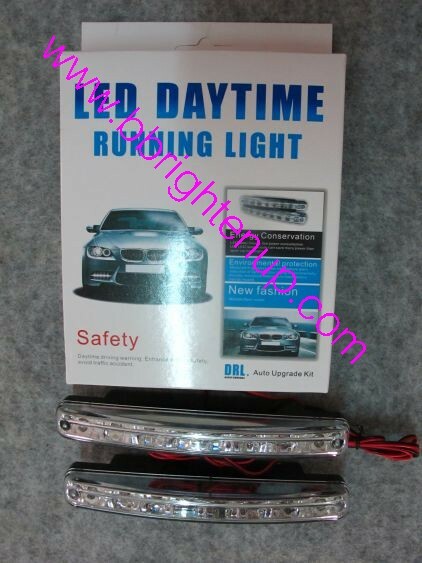 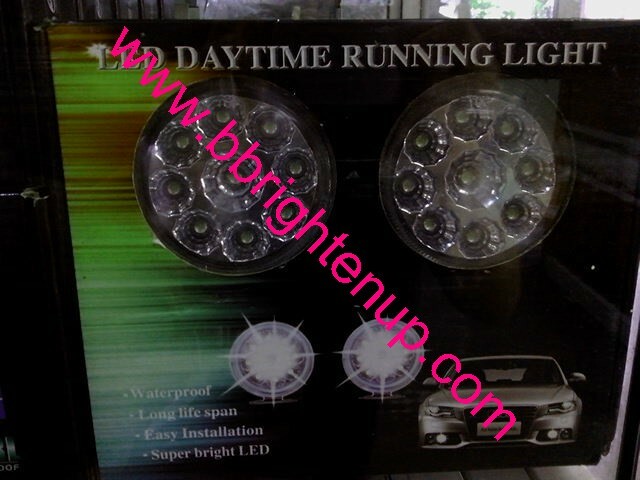 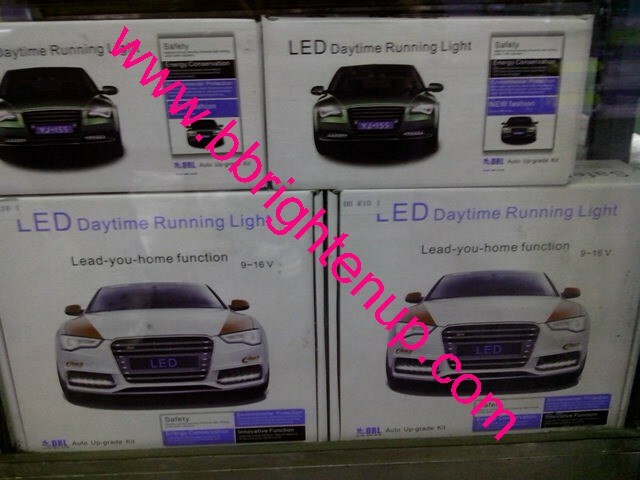 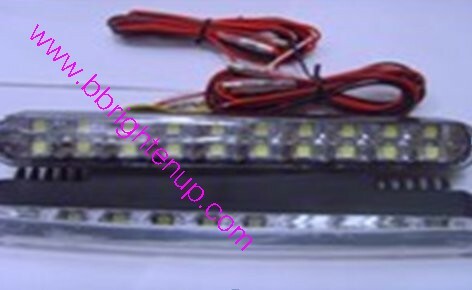 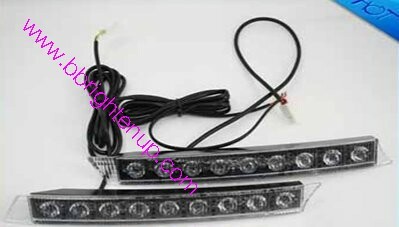 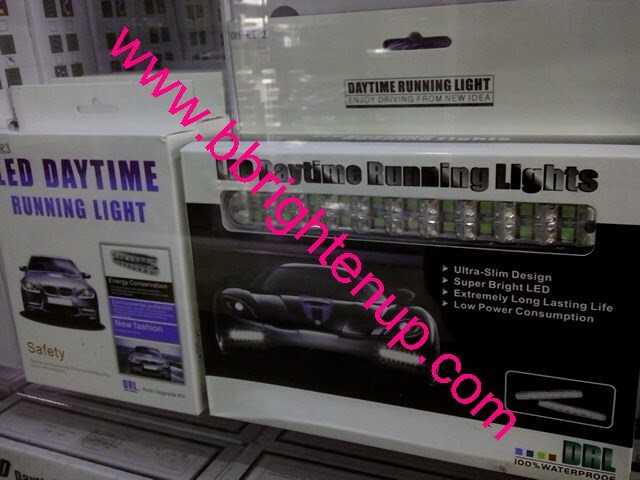 Daytime running light improves safety. 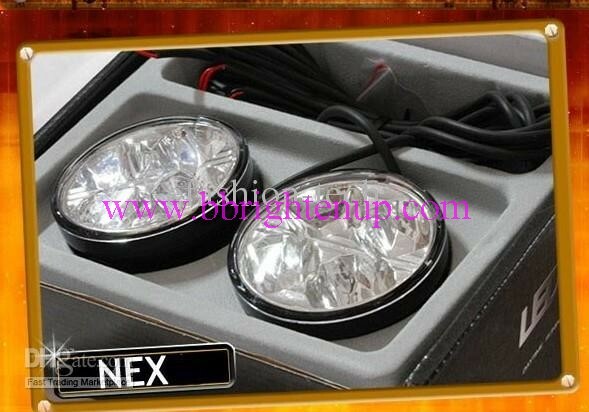 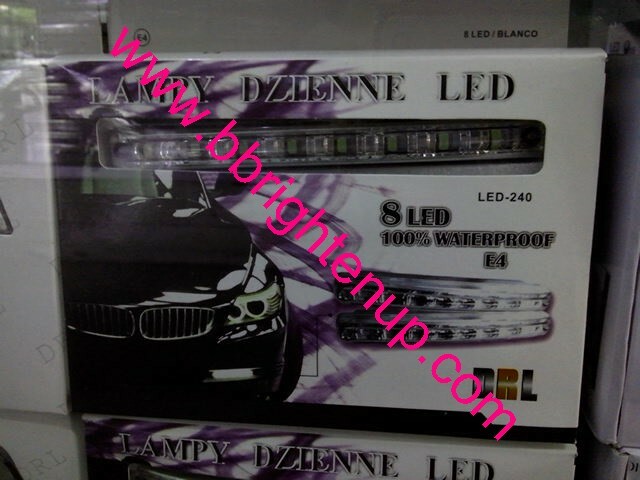 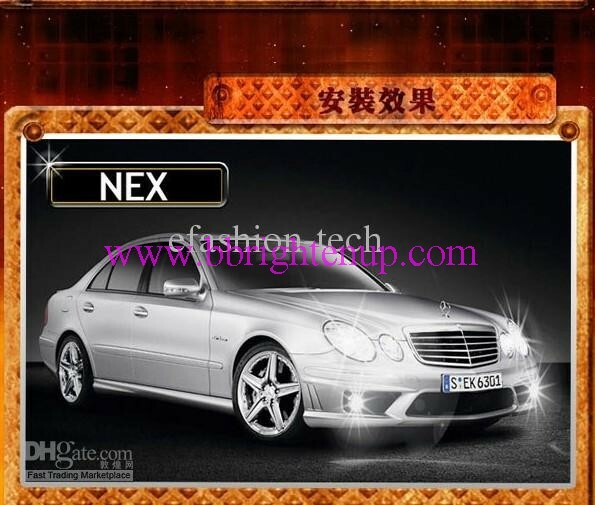 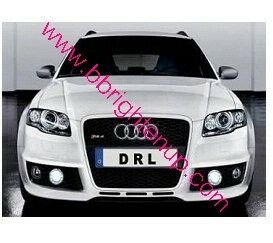 Waterproof and universal design fits various car models. 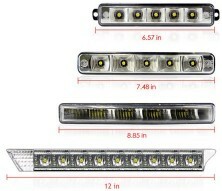 More efficient and energy saving.